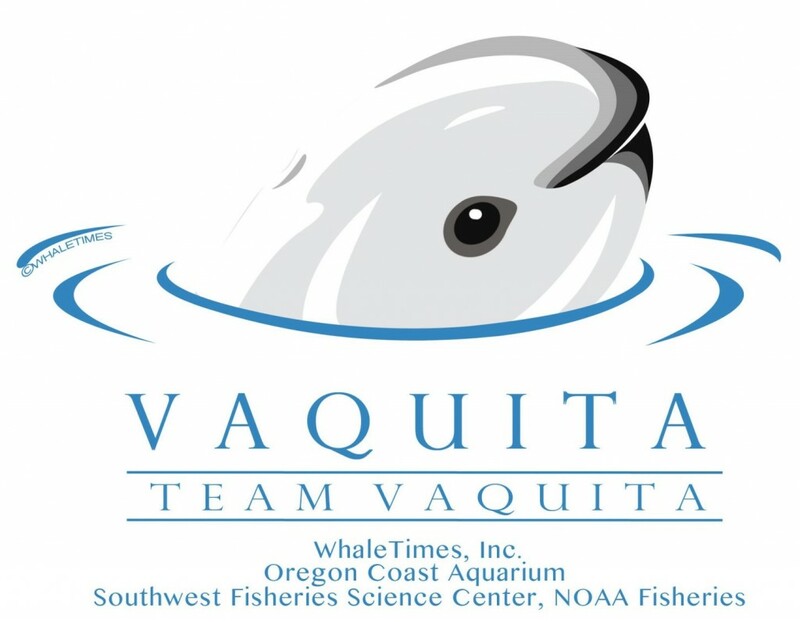 TEAM VAQUITA | WhaleTimes, Inc.
Save the Vaquita and Year of the Vaquita 2017 are a collaborative effort of Oregon Coast Aquarium and WhaleTimes, Inc. with technical assistance courtesy of Southwest Fisheries Science Center, NOAA Fisheries. Become part of TEAM VAQUITA? It’s easy. Help us protect vaquita and other ocean animals. When buying or ordering seafood, only eat *sustainably caught seafood. Help us celebrate the Year of the Vaquita (2017) and join us in March for Save the Vaquita Month.